May be this groundbreaking vein recognition technology will make ATM cards obsolete. Hitachi and a Polish company, ITCARD, are on their way to introduce a biometric Finger vein recognition technology to withdraw cash. So, you would not need to carry ATM cards and or remember PINS. Just put the fingers on the scanners and withdraw money. The technology is to be launched publicly very soon in Poland. 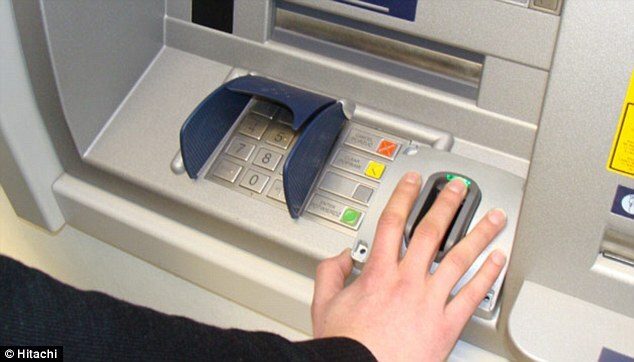 This year, 1730 ATM machines will be able to support this new biometric system. Currently, this technology is undergoing trials in few banks of Poland. Hitachi has not revealed its plans to introduce the technology in the rest of the world. 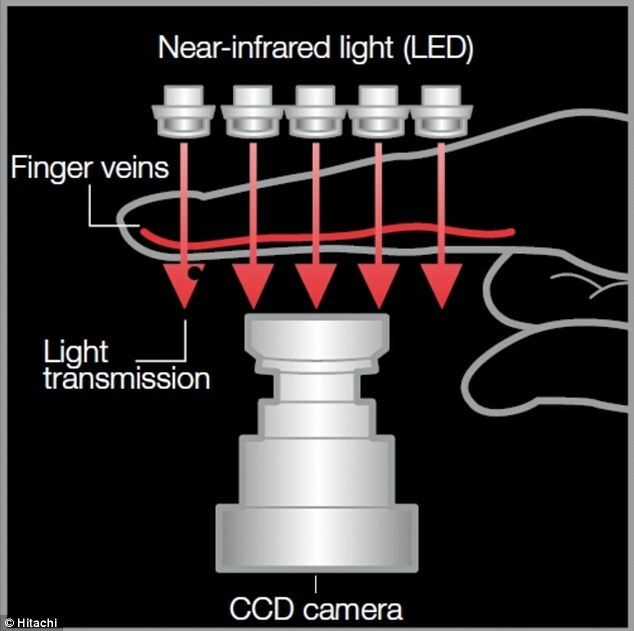 Technology employs a combination of Near-infrared light and a CCD camera to identify the veins. Some of the infra-red light is absorbed into the blood in hemoglobin while the rest passes. Once the veins pattern is captured by the camera, it is then compared with a database. This pattern is unique and hence can be used in recognition of the person. You can perform same operations with your fingers as with regular card like funds transfer, balance inquiry and many more. The CEO at ITCARD says, “Finger Vein is a key technology in our company’s strategy. We’ve already been using this technology for ATMs in the cooperative banking sector. Once again, ITCARD is making a revolution in the market by launching the first biometric shared network in Europe which can be used by all banking customers.” It is being said that technology works on the same principle as the vein biometric system. Earlier in April, hand swiping technology was introduced to make shopping. The researchers were hopeful that hand scanning will become an option to make payments in near future. 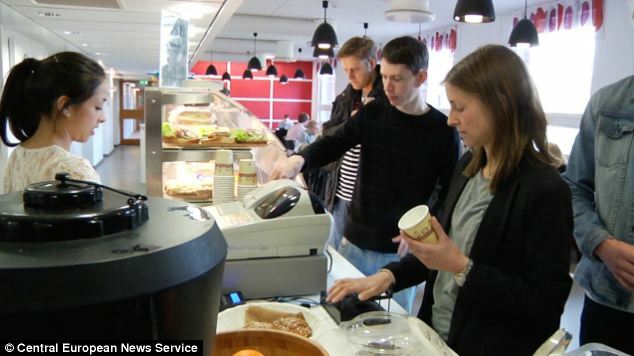 Earlier, an engineering student in Sweden had already launched vein scanning technology in 15 shops and restaurants two years ago. 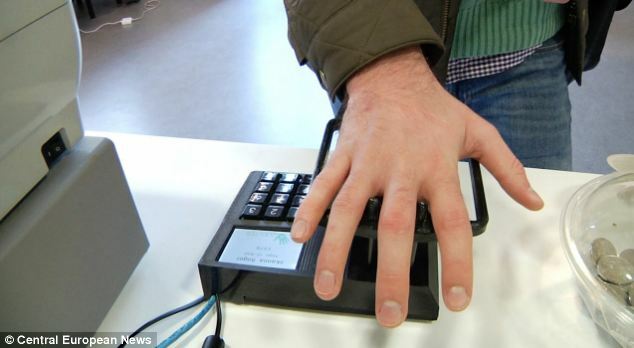 Where the payments are made by the swipe of hand on the biometric terminal. As every individual has a unique vein pattern so it is quite safe to use it. About 1500 shoppers have signed up for this system. 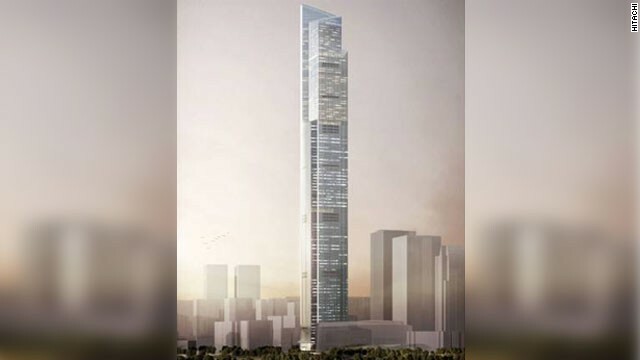 Company is planning to patent the technology for expansion across the world. User needs to visit the shop or restaurant and swipe the hand or palm three times followed by social security number and phone number. A text message is generated to let the user know about their activation link. Payments are made twice a month directly from the bank.